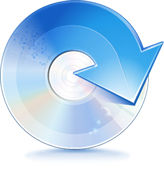 If you have a collection of DVD movies or music videos and want to extract a chapter or make a full backup copy from a DVD to a video file in selected format, a DVD ripper is usually needed. There are top 5 best DVD Ripper for Mac that you might be looking for. Brorsoft DVD Ripper for Mac, which always keeps consistent update to make DVD conversion available on the latest operating system like Mac OS X Yosemite, Mavericks. 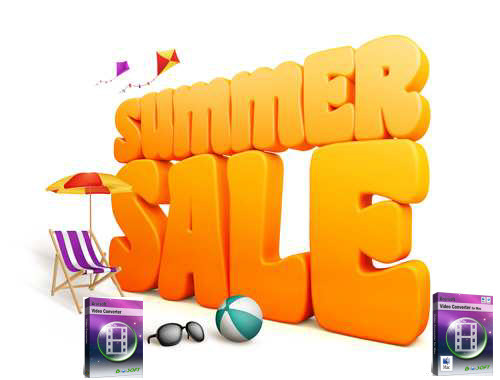 This software exceeds all the others in terms of performance, compatibility, and features. The excellent DVD Ripper for Mac can rip DVD files into almost all existing video formats like MP4, AVI, MOV, MKV, WMV, FLV, MPG, etc. Converting the ripped files into a gadget-friendly version can be done easily as well, as there are pre-sets for the iPhone, iPad, iPod, Galaxy Tab, PS3 and more media devices. Besides that, it has an editor that can help you to improve your DVD files by rotating, cropping, trimming, adding watermark, amongst other things. This popular DVD software for Mac will allow you to rip DVDs or get/extract DVD disc files to hard drive easily for backup purposes. It can also convert DVD files to many other formats and comes with optimized presets function to allow you optimized your output files to playback easily on many portable devices. However, it doesn’t upgrade anymore. So the compatibility issue for new computer operating system is a big problem for MacTheRipper. 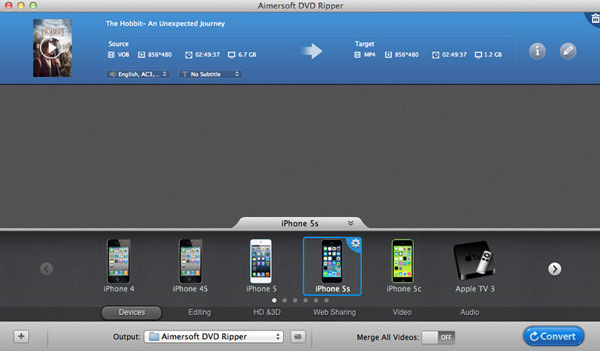 Aimersoft DVD Ripper for Mac is recommended because it is an amazing tool with many useful functions. With it, you are able to rip as well as convert DVDs to almost every audio and video format such as MP3, MOV, WMV, MP4, AVI, WAV and much more. It can carry out these tasks while bypassing the copy protection. It comes with 150 and more presets for many portable media players, including Android smartphones, game devices, Apple products, etc. You can use this tool to detect and import DVD files automatically from optical drive. It has enough common video formats, including WMV, AVI and MP4, for the average users. There are also 32 presets, but these are not enough for Android users. This tool might not deliver the original features, but it is still a nice tool for burning and copying DVDs. The Aiseesoft DVD Ripper is a satisfactory application to use when you need to copy movie DVDs to computer, rip DVDs to videos or audios of any format so that you can enjoy them on your portable device like PSP, iPod, iPhone, iPad(iPad2), Zune, Blackberry, Creative Zen, Apple TV, Xbox, etc. The software does a good job working out the presets for popular Android smartphones (e.g. Samsung Galaxy S2, Samsung Galaxy S3, Samsung GALAXY Note 2), yet not so good in terms of Android tablets- still lacking of presets to specific Android tabs. This DVD converter comes with creative editing tools, so you can customize output movies by trimming, cropping, watermarking, etc. With decent decrypting capability, high quality video output and considerate backup solution and specific format templates for versatile PMP devices (iPad, iPhone, Apple TV, Xbox, PS3, Android tablets and phones, etc), Brorsoft DVD Ripper for Mac ranks top on the 2015 Mac DVD ripping applications list. Meanwhile Brorsoft provides excellent customer support service, including lifetime free upgrade of product and technical support. Users can contact the support staff via email for help and suggestion. If you are planning to rip, copy your DVD movies on Mac OS X, don’t hesitate, get it now. Editor’s Note: After testing several free DVD rippers, I find it’s really hard to say which one is the best. Perhaps A supports numerous outputs. But it only rips part of the protected DVDs. Maybe B is powerful enough to rip the latest protected DVDs. However, the features are difficult to understand for beginners. Hence, you are welcome to comment below with your own experience. Let’s work together to make this category better and better.